We love what we do, and it shows on our faces—it seems we’re always smiling around here. 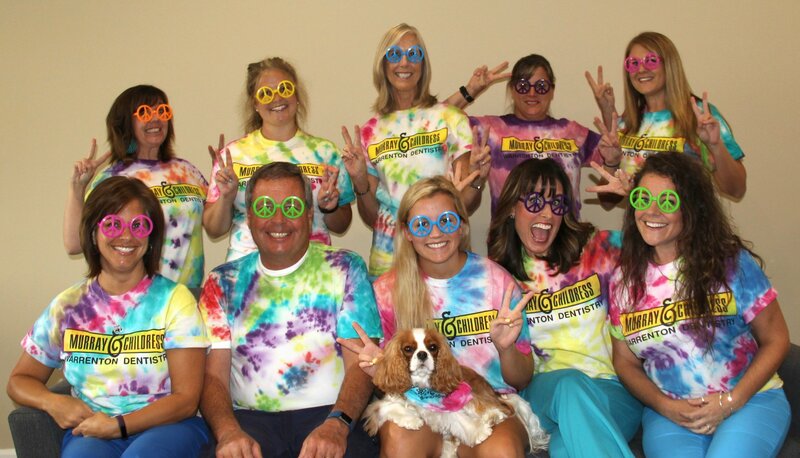 You’ll find our staff is friendly and up-beat–and we’ll do our best to make your visit comfortable, and even fun! And all the while we’ll be providing you with the highest quality dental care. 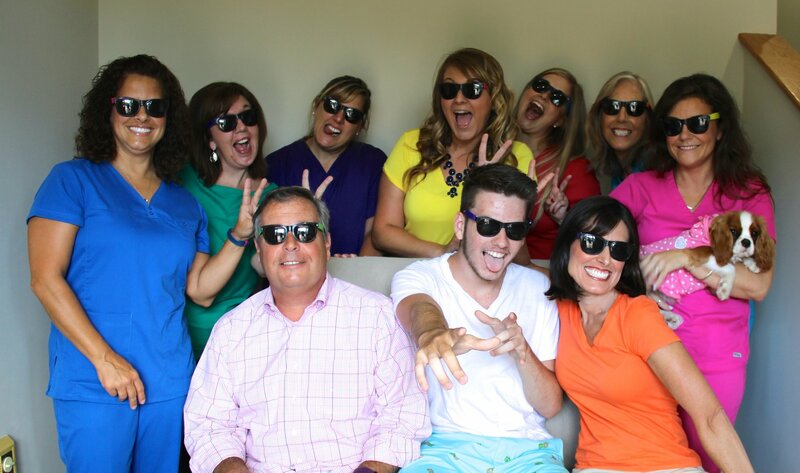 Don’t be surprised if it’s the best time you’ve had in a dental office! 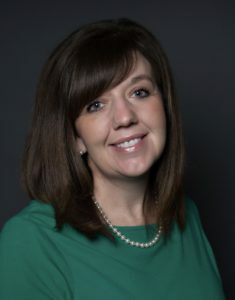 Lyndsey graduated Fauquier County High School in 1996 and attended Blue Ridge Community College. Lyndsey has 15 years of experience in dental assisting, approaching her 10 year anniversary with Warrenton Dentistry! 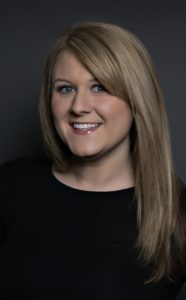 Lyndsey is an excellent clinical assistant with great knowledge of all dental procedures and a true passion for dentistry. Lyndsey loves the camaraderie with her team members. There is a certain admiration and respect that develops over time and this is what she enjoys most about her work! She gets a chance to help others and even change lives! 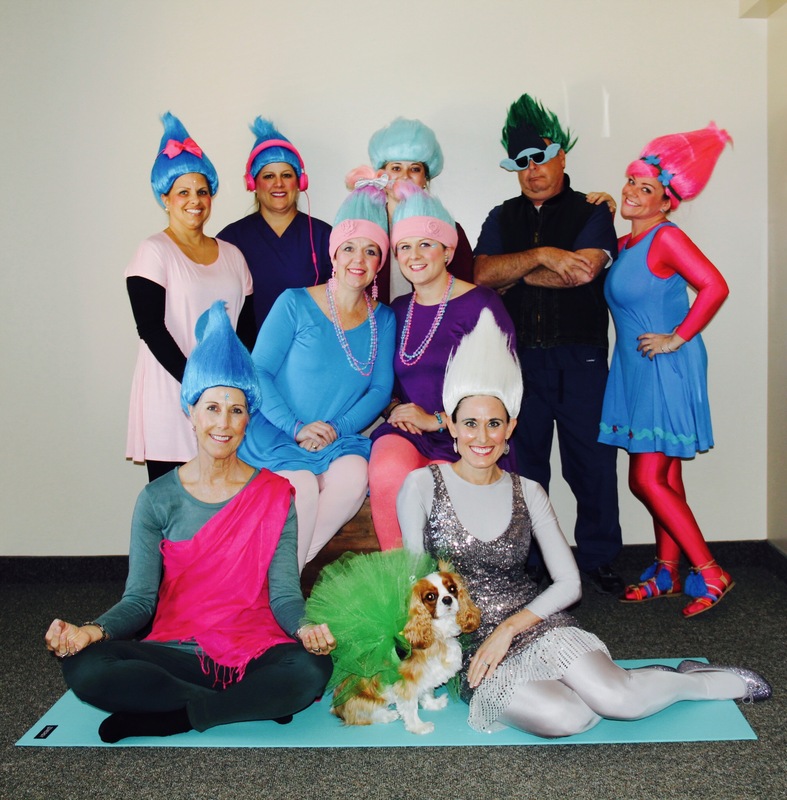 “My job is to make people smile—not a bad goal in my book!” Lyndsey was born and raised in Warrenton. She enjoys cooking, baking, gardening and spending time with friends and family. Diane graduated from Gettysburg High School in 1976 and served in the United States Coast Guard from 1977-1981. 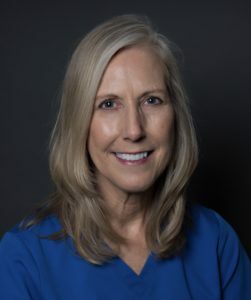 She attended USCG Dental Technician School 1978 and has 38 Years of Experience, 13 of those years are with Warrenton Dentistry. What Diane enjoys most about her work is interacting with the patients. She is an incredibly caring and tender-hearted person and strives to make our patients feel as relaxed and comfortable as possible. She wants them to leave with a smile on their face! 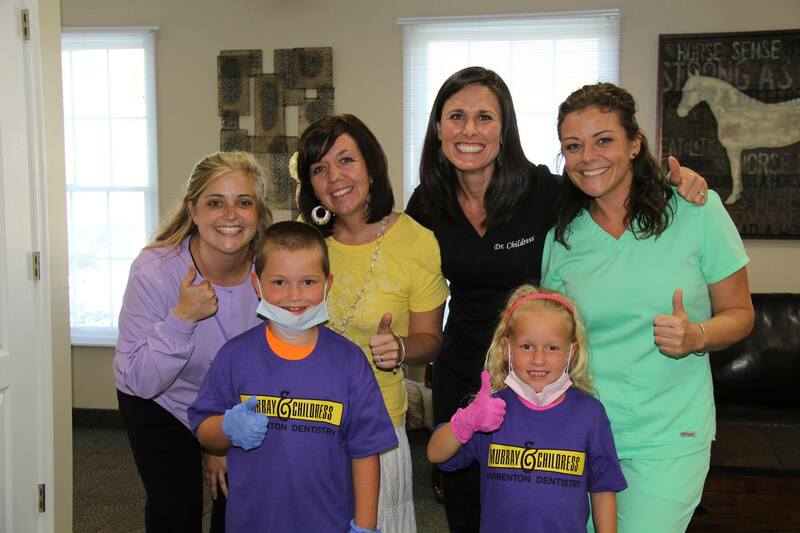 Diane believes in providing excellent dental care in a compassionate way. She also believes in being a team player, working together with her fellow team members in a professional manner with room for laughter and camaraderie. Diane grew up in Gettysburg, PA on a dairy farm. She moved to Warrenton from Tampa, Florida in 2004. She has 2 grown daughters and two grandsons! She enjoys cooking, yoga, hiking and travel. 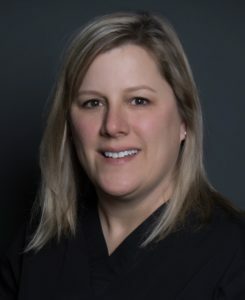 Tammy graduated from Woodbridge High School and now has 15 years of experience in the dental field and 4 years with Warrenton Dentistry. Even as a child, Tammy knew she wanted to work in the dental field. 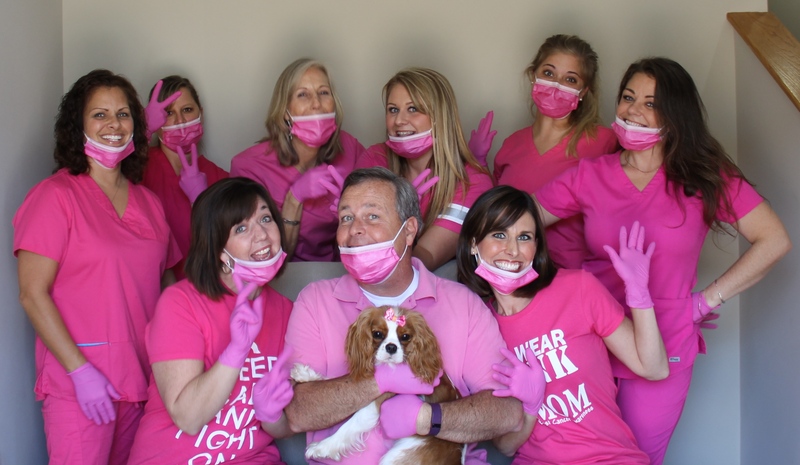 She loves all aspects of dentistry, especially getting to know the patients. 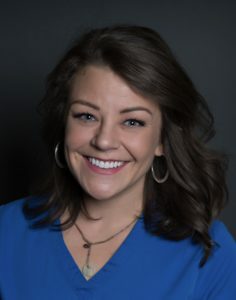 She is committed to providing high-quality dental care and strives to make patient visits to our office as pleasant and comfortable as possible. 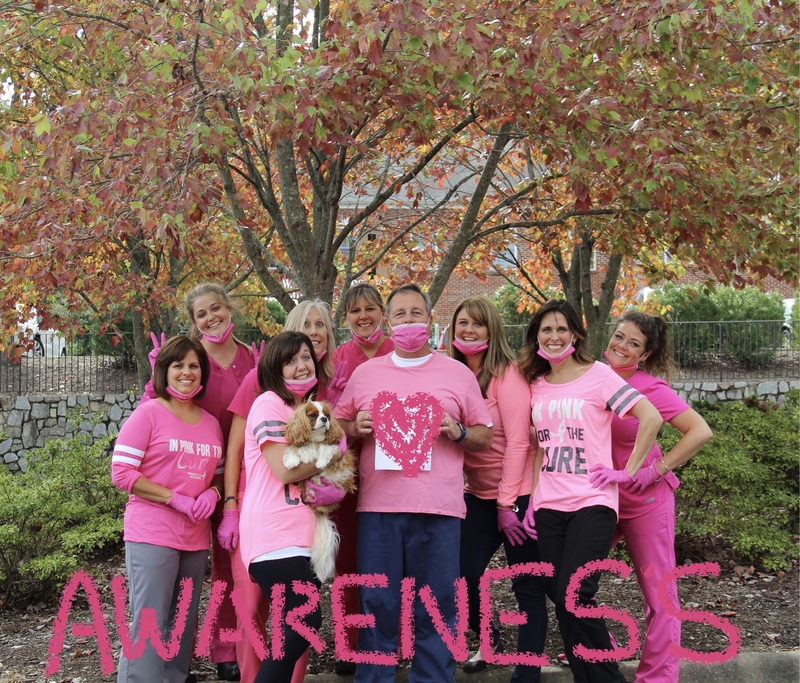 Tammy loves to spend time with her grown daughters and her husband! She enjoys camping and vacations in Hatteras, NC. Sarah graduated from Old Dominion University with a Bachelors degree in Dental Hygiene in 2009. 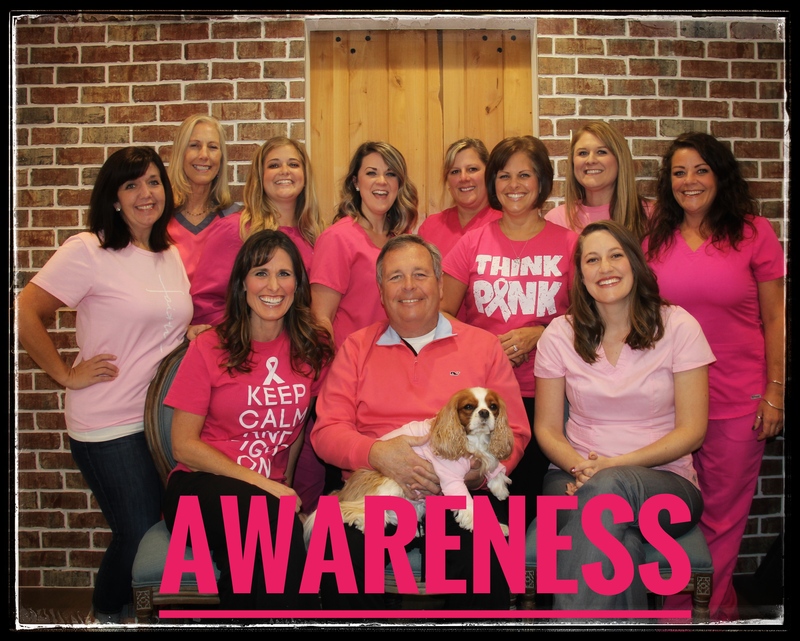 She is certified to provide Nitrous Oxide sedation and certified to administer local anesthesia. 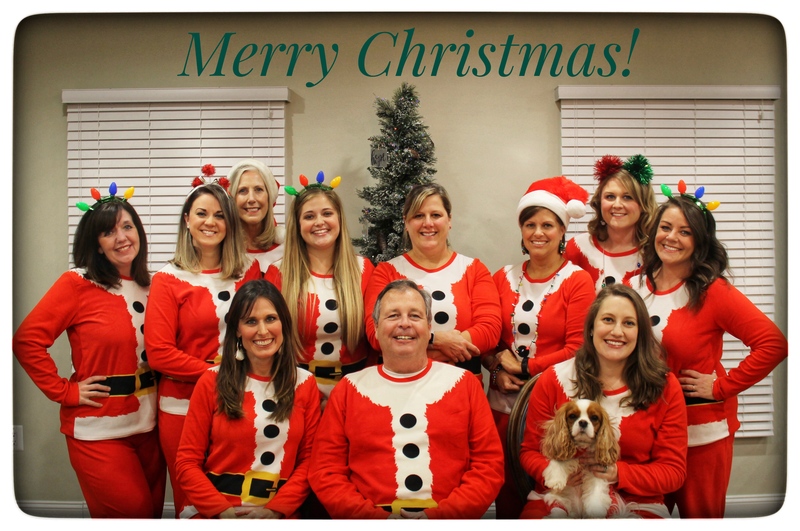 She has 9 years of experience and has been with Warrenton Dentistry since 2011. Sarah loves her patients! They are why she does what she does and her caring attitude shows in all that she does! She enjoys educating patients on their oral health and its importance for overall health. Sarah enjoys reading, needle felting, gardening and spending time with her family and her dog, Tucker. Michelle graduated Northern Virginia Community College with an Associate’s Degree in Dental Hygiene in 1999. She was so outstanding in her hygiene class that she received the Hu-Friedy Golden Scaler Award! She is certified to administer Nitrous Oxide sedation and is certified to administer local anesthesia. 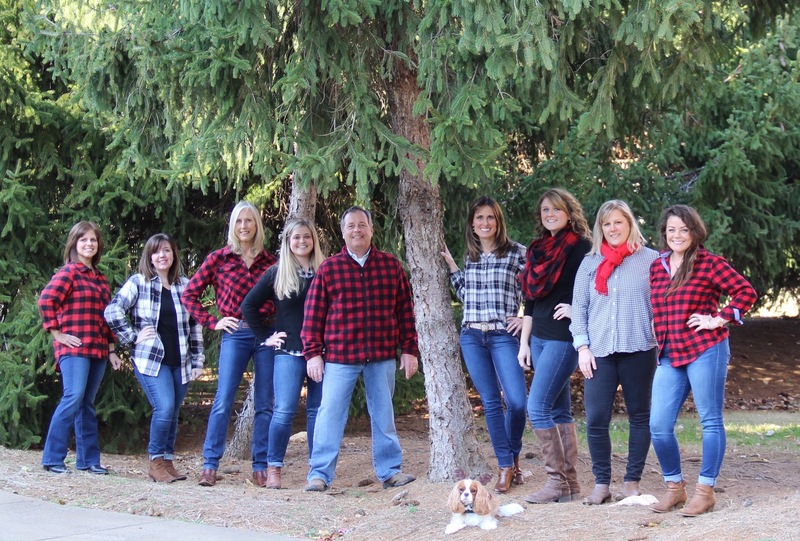 Michelle has been a hygienist with Warrenton Dentistry since 1999! Prior to that, she was a dental assistant for Dr. Murray for many years! Michelle is our most long-standing employee and will be celebrating her 25 year anniversary with us this year!! Michelle takes dental hygiene very seriously. This career path has allowed her to put her passion into practice. She is an outstanding educator and has a fantastic way of building personal relationships with her patients. Michelle and her husband Bubba are both native Fauquier County residents. They have two daughters, Brooke and Rachel, and will be “empty nesters” when Rachel leaves for Virginia Tech in the Fall. Michelle and Bubba run a small farm and spend their time taking care of the animals! Michelle is a dog lover and adopts rescue dogs. Ashley graduated from a home based high school, Continental Academy in 2005. 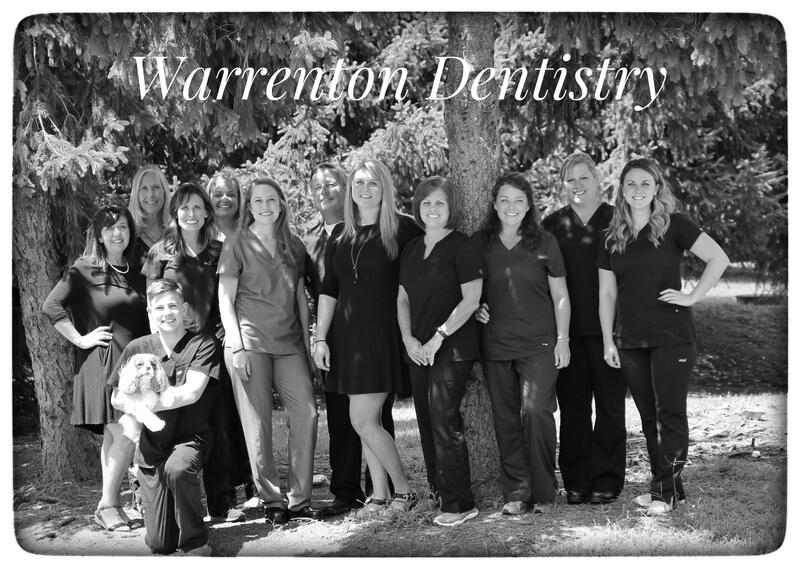 She has 5 years of experience and has been at Warrenton Dentistry for 3 years. She loves being the first face to greet our patients! 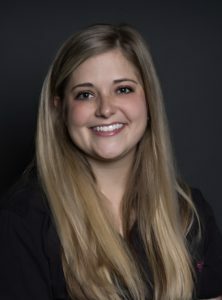 She prides herself on knowing names and faces and making our patients feel at home as soon as they walk in the office. Ashley makes sure you get the appointment you want when you want it! She will do everything in her power to make your scheduling and check-out experience as easy as possible. She goes out of her way to make our schedule work for you! Ashley has a 10 year old daughter, Brooklyn. She enjoys the outdoors! Camping, hiking, the beach, you name it! She loves painting classes and spending time with family. Angie graduated Rappahannock County High School in 1995. 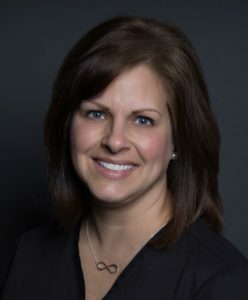 She has 15 years of experience in the dental field and 10 years of experience with Warrenton Dentistry. 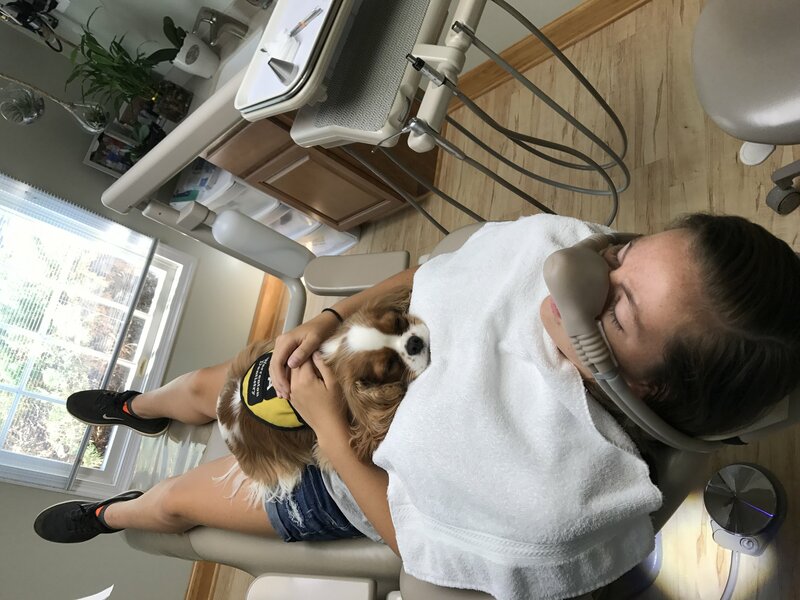 Patient relationships are, by far, Angie’s favorite part of dentistry. She has such a sincere heart for people. Our patients truly become friends and family to her. Angie takes pride in pursuing the insurance companies to get the best insurance benefits possible for our patients. She spends countless hours on the phone, fighting for you to get what you deserve! It takes far more than one denial for her to give up! Angie can educate our patients regarding financing options and make a way for you to get the dentistry you need! Angie grew up in Rappahannock County and now lives in Luray. She has been married to her husband Greg for 18 years. They have a daughter, Abigail, 15 years old. Angie loves to read, go to the beach, and spend time with her family and friends. She is very involved in her church and enjoys spending time with her church family. She teaches teen girls in the church AWANA program and loves helping these girls navigate through tough issues! 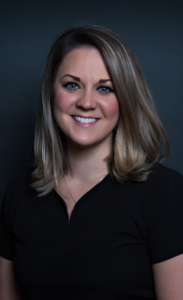 Ashley graduated from Liberty High School in 2007 and went on to complete studies at Lord Fairfax Community College. She has 7 years of experience in dental assisting. Ashley’s sweet smile, calm demeanor, and endless patience make her a true asset to our team! 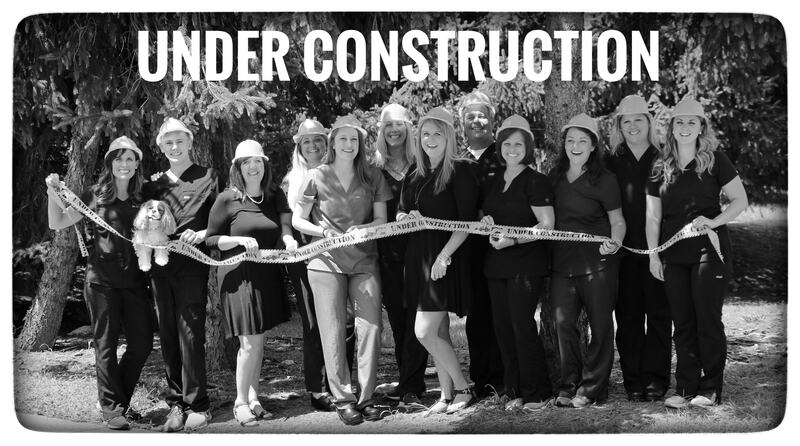 She shares our collective vision and passion for providing the best dental care to the people of our community. Ashley married her best friend, Jeremiah, and the two have recently become a family of three, raising their beautiful son. Ashley enjoys summers at Lake Anna, cookouts with family and being actively involved in her church. Born on December 4, 2015, Charlee began “working” in our office when she was 8 weeks old! 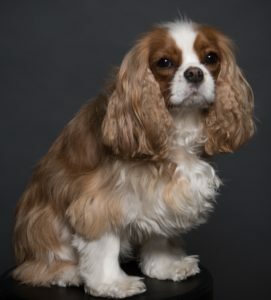 Our staff and patients immediately fell in love with her and her sweet temperament! 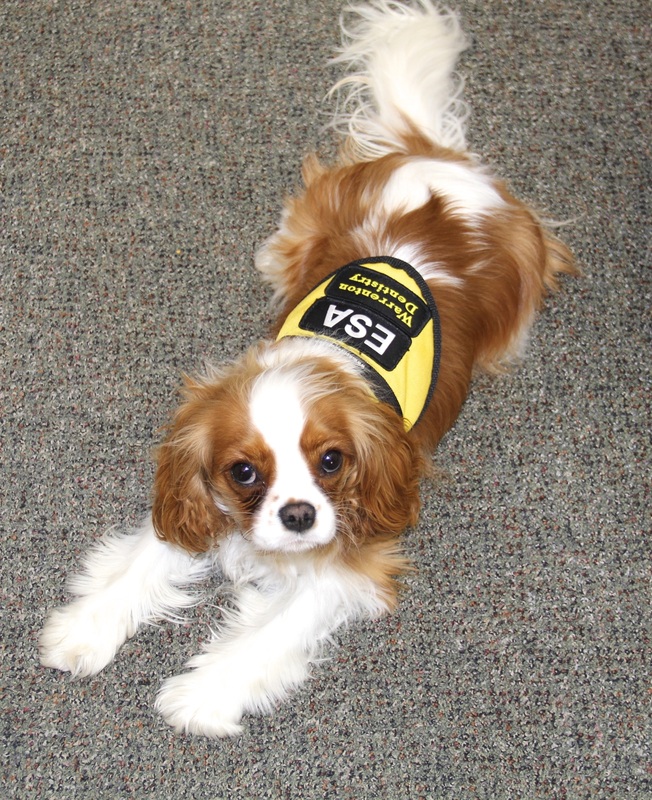 Charlee went away for formal training with OffLeash K9 training when she was 5 months old. She was trained officially as a therapy/emotional support animal. Charlee absolutely loves her job and takes her responsibilities to heart! She loves to greet patients as they come in the office and to sit in their laps while they are receiving dental care. In her free time, Charlee enjoys belly rubs, long naps and treats! Peanut butter is her most favorite thing in the whole wide world!